Located in São Brás de Alportel, 33 km from Albufeira, Hospedaria São Bras boasts air-conditioned rooms with free WiFi. Every room is fitted with a flat-screen TV. Certain units feature a seating area for your convenience. Offering an outdoor pool and a fitness centre, Bem Bom is located in Almargens, a 5-minute drive from São Brás city centre. The unit features an outdoor pool, fitness centre, billiards and panoramic views. Featuring a seasonal outdoor pool, a mature garden and panoramic views, Farmhouse of the Palms offers spacious, minimalist-decorated rooms in São Brás de Alportel. Free Wifi is available indoors and outdoors. 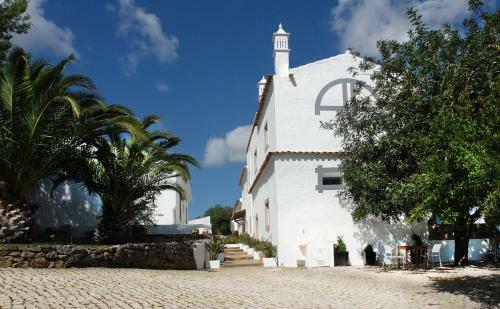 Casa Boa Sorte is a detached villa located in São Brás de Alportel in the Algarve Region and is 35 km from Albufeira. The villa comes with air conditioning and free WiFi. Free private parking is available on site. 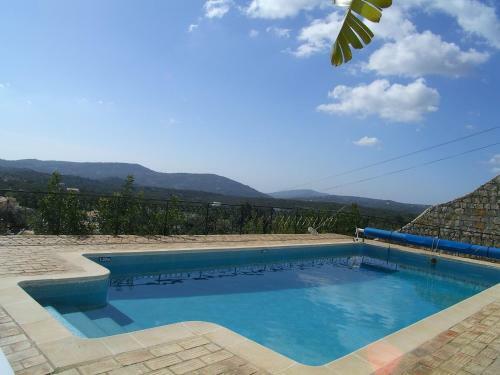 Casa No Chupal is a holiday home situated in São Brás de Alportel and featuring free WiFi and a terrace. The unit is 34 km from Albufeira. Free private parking is available on site. There is a dining area and a kitchen equipped with dishwasher.